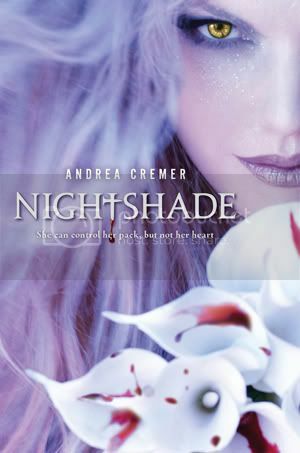 An immortal war has been brewing in the darkness...and now one woman has stumbled into the shadows. At the center is Mencheres, a breathtaking Master vampire who thought he'd seen it all. Then Kira appears - this fearless, beautiful....human who braved death to rescue him. 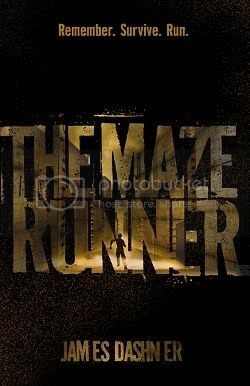 Though her burns for her, keeping Kira in his world means risking her life. Yet sending her away is unthinkable. 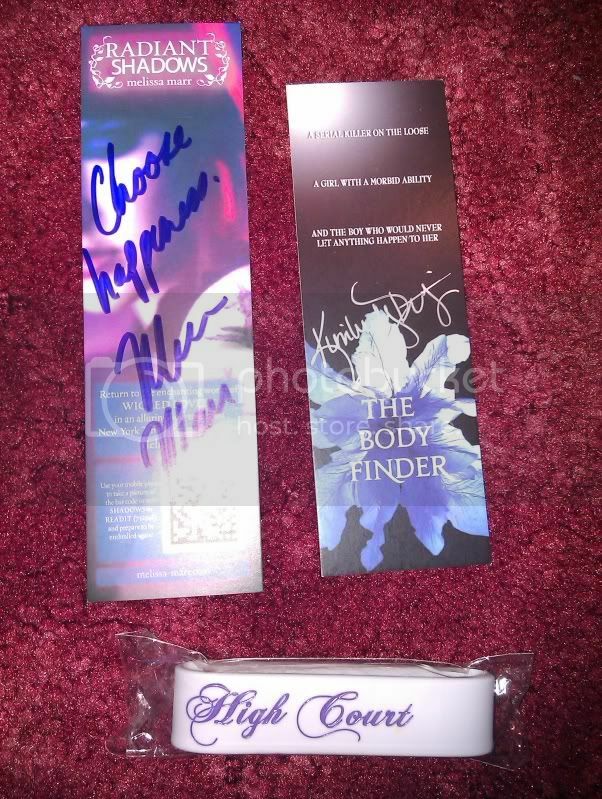 Body Finder Bookmark signed by Kimberly Derting. Radiant Shadows bookmark signed by Melissa Marr. A Wicked Lovely series High Court wrist band. 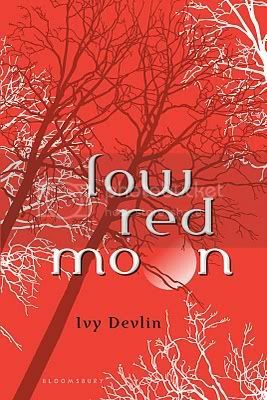 I got Low Red moon too this week. Happy Reading!